A place for thoughts & reviews. 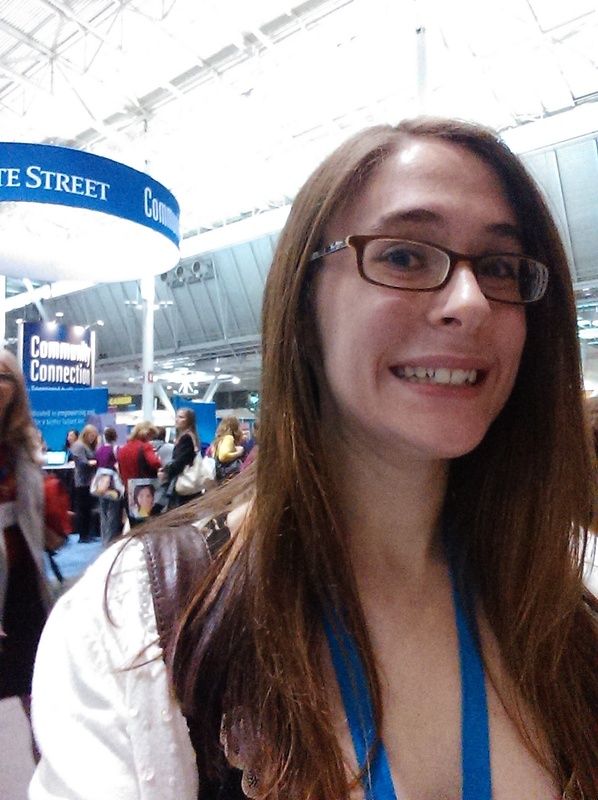 This past Thursday I attended the Massachusetts Conference for Women. My employer was kind enough to excuse a portion of our staff that wished to attend for a day of panels, talks, discussions, and lectures at the Boston Convention and Exhibition Center. I love a conference. I like the little glossy badges and the advertising lanyards. I like the swag bags and the exhibition halls hocking products and services. But mostly, I love the overwhelming numbers that gather for a specific cause. Over 10,000 women gathered for the conference. That is a lot of ladies. And together we strove to better ourselves and learn something we perhaps did not know before we attended the conference. It was very empowering and inspiring. Another item I love about conferences is whenever I leave one I always feel like taking action. They inspire frenzy and belief. 2017 Year in Review & Looking Ahead to 2018. Show me what democracy looks like?